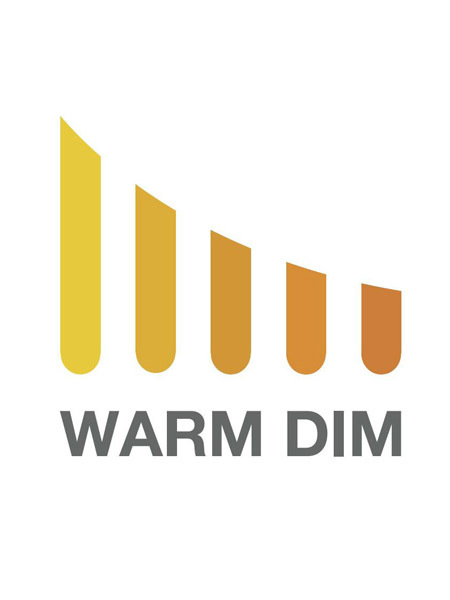 We offer a variety of dimmable BR40 LED reflector lamps for all of your recessed can and downlighting application needs in the restaurant, hospitality and property management sectors. 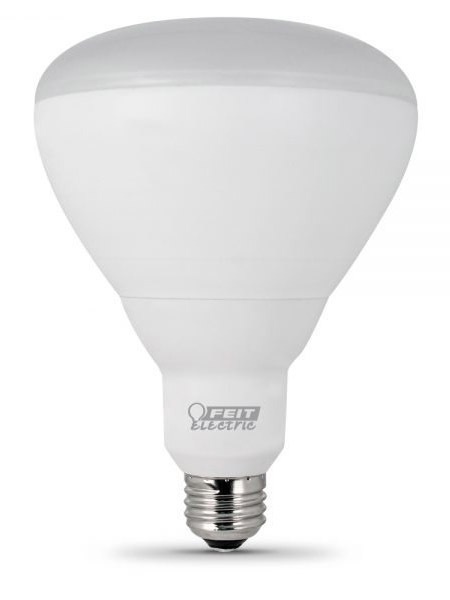 These lamps offer a very low operation costs, for example, using only 13 watts of energy, save over $145 in energy costs over the rated life of the lamps versus a standard 65-watt incandescent reflector based on $0.11 per kWh. Energy efficiency and long life mean fewer lamp replacements versus standard incandescent and halogen light sources.